The Church of Jesus Christ of Latter-Day Saints just released an AMAZING manual, 2019 Come, Follow Me, that provides a guide through studying the New Testament. Getting organized is a great way to stay on track. 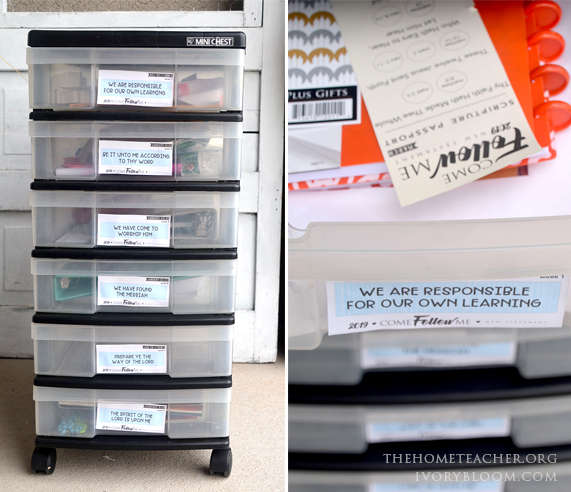 Keri and I wanted to share a few ways to organize your papers, stickers, calendars, pockets and other supplies. If the materials are organized even when you're not around, the lessons and activities can continue. An accordion expanding folder is a great option for those that want the efficiency of file folders but with the added perk of portability. You can easily grab this and carry your family home evening plans without papers falling everywhere. 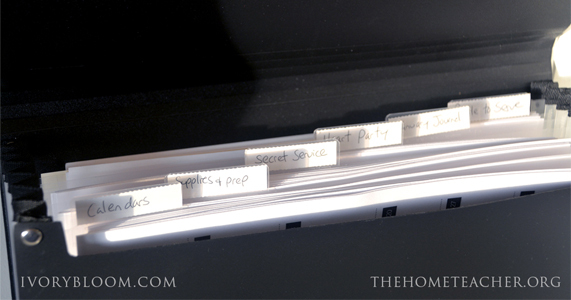 Folders are inexpensive and store materials neatly. This system allows you to easily add materials for upcoming lessons- you could even organize materials for the whole year if you’re feeling adventurous! 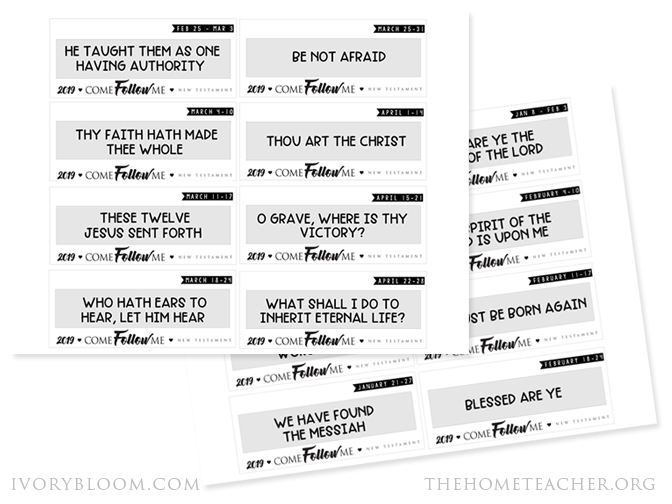 Download the 2019, Come, Follow Me file folders labels. Plastic drawers on wheels can store more bulky items. 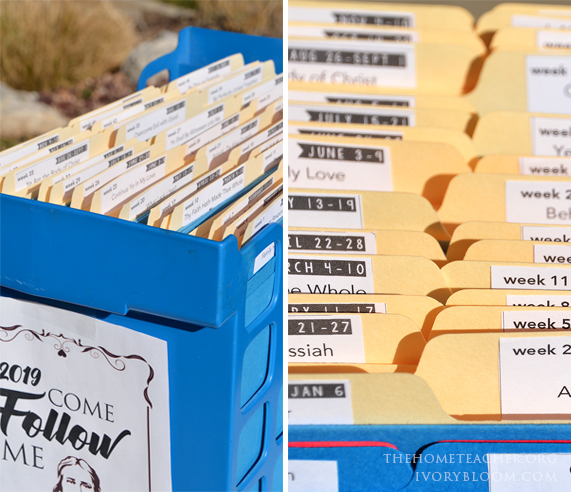 Use a specific drawer for each week and fill the drawer with activities and journaling supplies. The clear drawers allow you to see what materials are inside. They are tall enough to hold craft materials or a church DVD, and you could plan a few weeks in advance. 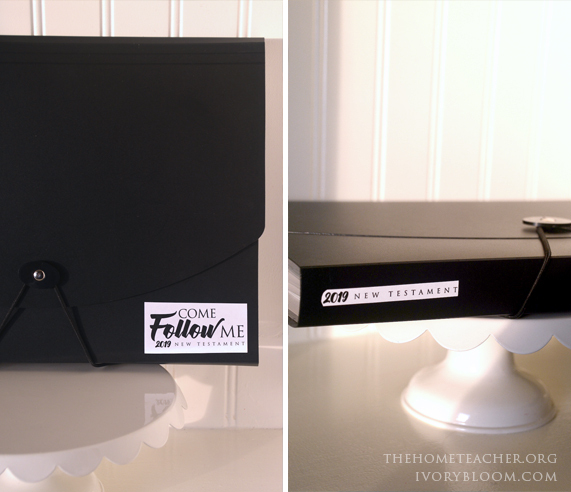 Download the 2019, Come, Follow Me drawer labels.